Each year, it seems that we all want to change a thing or two in the home. And then there are times when we want to change the entire design, especially of the home’s interior. But when considering some changes in the home’s designs, do you take going green into consideration? As more and more people are aiming to have a part in saving the environment, green home designs are gaining in popularity. If you are looking for ways to go green on house designs, check out the tips below. Setting up some greenery in the house is a sure-fire way to add a green element to your home’s design. There are a wide range of house plants to choose from, but be sure to choose those that are easy to maintain and the hardy types. You can choose spider plants, pothos, snake plants and philodendron. 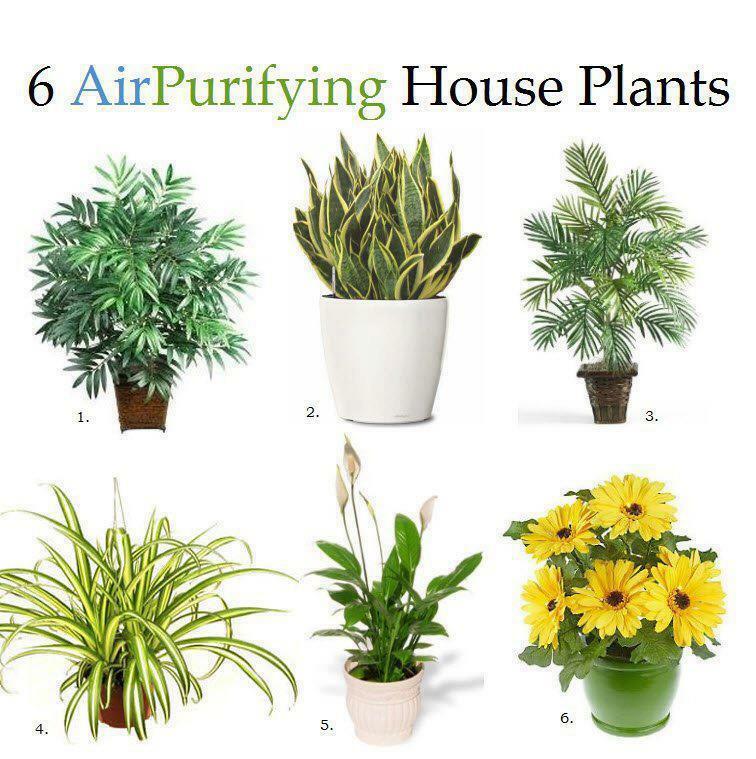 The plants should ideally be set on areas of the house where there is sufficient natural light so the plants can grow and survive. With a small patch of greenery in the home, your house will come to life and you’ll always wake up to a refreshing morning. One of the best ways to reduce your carbon footprint is to buy home furnishings that have been manufactured locally. That’s why the next time you shop for a piece of furniture, make a point of checking where it’s made. Ideally, the furniture you should buy is made in your own state, city or town. In fact, ask around if there are furniture manufacturers near your neighborhood. Or, you can look around for local antique stores to see if they have tables, sofas or chairs that you can refinish. Did you know that the home’s interior is three times more polluted than the exterior? That’s an amazing fact according to the Environmental Protection Agency (EPA). Some of the hazardous pollutants to the home’s interiors are paints with extremely toxic finishes. That’s why it is highly recommended to use organic paint to minimize the toxic load. 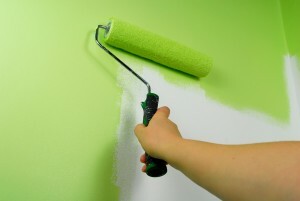 Organic paints such as those from BioShield and Ecos are free of poisonous toxins. If you are considering replacing the home’s flooring, go green instead of buying conventional materials. There are various options to choose from such as linoleum, bamboo, reclaimed wood and cork. These are naturally occurring materials and are highly sustainable. The less you buy unnecessary home decors, which actually significantly contribute to the growing environmental issues, the more you will be able to help in saving the environment. Only buy decors that are absolutely necessary to complement the home. Don’t clutter your home with too much furnishings and decors, because if you think about it, the more minimalist your approach is in decorating your home, the better it will look. There are lots of other practical ways to make your home greener and more environment-friendly, but the above tops our list of practical tips for greening the home. This article is written by +Christine Cooney , the writer for www.DFDHousePlans.com an online home and floor plan website. She has written about everything from craftsman house plans, architectural home designs, floor plans, blueprints and small green home plans. Christine, a writer in this industry for many years takes pride in what she writes and pride in the company she writes for.